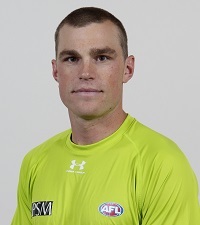 Ex St Kilda player and now AFL field umpire, Leigh Fisher hit his first milestone last weekend umpiring his 50th game in the Geelong v Brisbane clash. 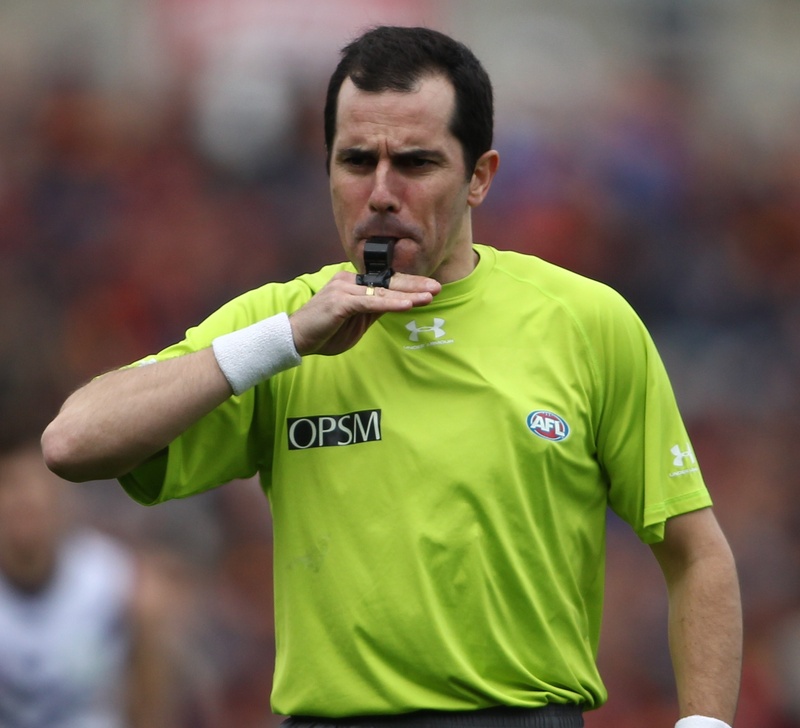 Leigh was the 85th player to take the plunge into umpiring following a playing career. Some of the names of players who became umpires are synonymous with clubs. Albert Pannam, one of the famous names in Collingwood’s history played 28 games with Collingwood between 1907 and 1909, took up umpiring in 1914 umpiring 12 senior VFL games. Former Geelong captain, William Orchard played 112 games between 1906 and 1915 went on to umpire 14 games between 1923 and 1926. Probably the most renowned is Roy Allen. As well as being a VFL player, (4 games with Collingwood in 1924) Allen was fine District cricketer and athlete. He is one of only a few umpires to have officiated as field, boundary and goal umpire at senior level. He excelled as a goal umpire, officiating in 209 matches, including the 1950 and 1953 Grand Finals. Allen, who passed away in 2001, aged 100, will always be remembered for his reporting of John Coleman and Harry Caspar in the final Home and Away round of 1951. The resultant penalty to Coleman put him, and many say Essendon, out of premiership contention. 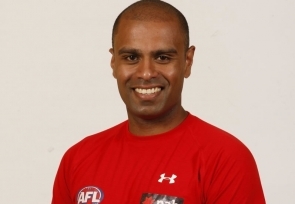 More recently, former player Mark Fraser became the “role model” for current AFL players to make the transition in the modern game. Mark umpired 5 AFL matches succumbing to injury and retiring. Since Mark’s debut in 2005, Jordan Bannister, Leigh Fisher and Brent Wallace* have all transitioned through the pathway. *Brent Wallace was never an AFL listed player.